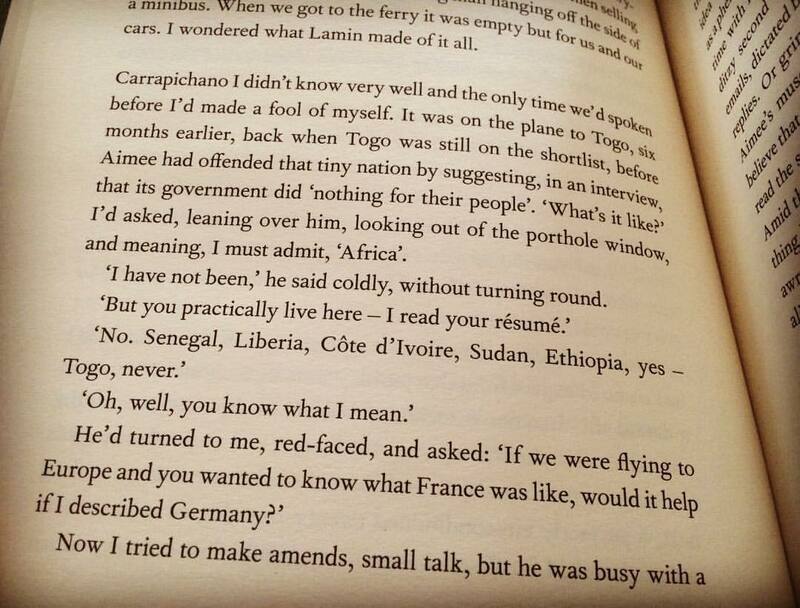 In a way, I met my husband because of Zadie Smith. I used to run a bookclub in Toronto, and 2 years ago, our December book of choice was Zadie Smith’s novel “White Teeth”. Close friends had raved about Smith and talked about “White Teeth” as one of their favourite books, but I had never read any of her work before. Despite my excitement to read her for the first time though, I hated the book and gave up after 100 pages. So the first time I didn’t finish our book club selection was the first time my now husband attended the Seriously Planning bookclub. Two years and three cities later, we’re still part of the same bookclub, and I’ve never hated a book club selection as much as I disliked “White Teeth”. 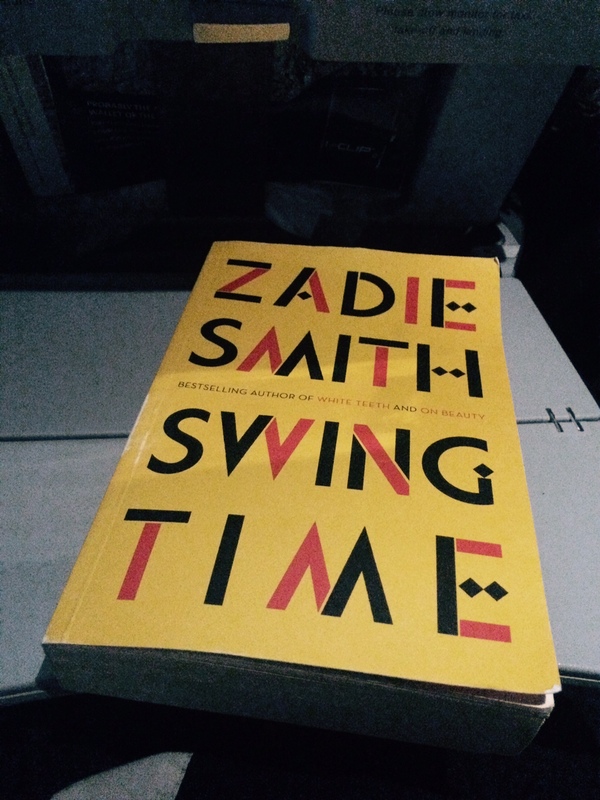 This week however I read Zadie Smith’s new book “Swing Time” and my opinion of her writing has entirely changed. The novel follows the lives of two women, the protagonist (who is never named) and Tracey, her friend from childhood. It traces their lives as children in two different council estates and two very different families, but the same dance class, their lives as teenagers and young women, and how their lives influence and shape one another in powerful and destructive ways. As children the girls take dance classes together. Tracey has natural talent, the protagonist has flat feet and does not. Tracey is the dominant friend, the one who makes the plans, the one who the narrator looks up to and finds impossible to resist, but she struggles more than the narrator. She comes from a single parent family, her father is in prison, and unlike the narrator, she does not have a mother who pushes her to read and to learn more. Eventually, Zadie shows us how they grow into women in their thirties with lives that scarcely resemble each other, but they still have a magnetic pull towards each other. This book reminds me of the female friendship described in Elena Ferrante’s Neapolitan novels of girls who are constantly together, fiercely care for one another, and yet are jealous of one another in quietly devastating ways. What is different about this book is that we get the relationship between the two friends, but we also witness how her mother and her boss influence the protagonist in life altering ways. This book is a book that explores relationships between women. While I didn’t find myself particularly drawn to the story or the characters, there are characters and lines of plot that I found fascinating, and the book addresses important topical themes. And in this book, Zadie writes masterfully. The book opens with the tantalizing beginning “Today is the first day of my humiliation. Put on a plane, sent back home, to England, set up in a temporary rental in St. John’s Wood.” (p.1) The main character is hiding in the building, the doorman must keep all visitors away, and only seventy two hours later does the narrator switch on her cell phone. In those first few pages a multitude of names are mentioned without explanation, and the rest of the book unravels of what exactly has happened and then continues the story. The book does not tell the story of the characters chronologically, it moves between present day to their lives growing up without warning. Zadie unbalances and decenters her reader continually, and is not interested in resolving plot threads before moving on and examining something new. Despite my loose connection with the story of Swing Time, it felt humbling and exciting to witness her mastery of her craft. One of my favourite characters of the book however, was the main character’s mum, who is studying throughout the protagonist’s childhood and growing up years. Everytime we see her she is reading, learning and trying to spread her learning to her daughter. She starts with completing high school, to doing her degree, to doing more, in every way she can she strives to become more and wants her daughter to become more too. 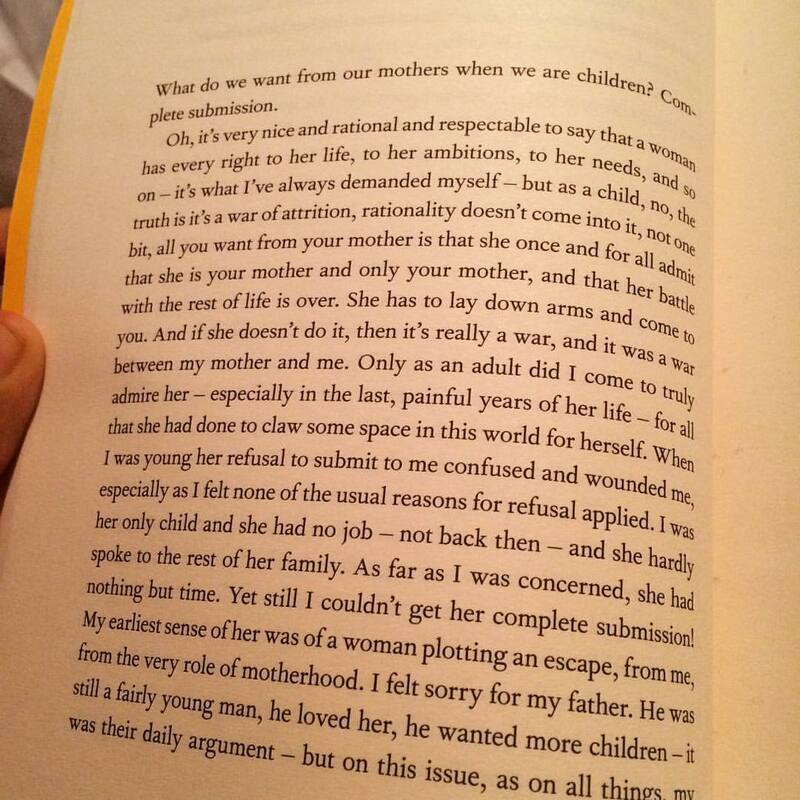 And yet her daughter simply wants her mum, does not want to fulfill her mum’s idea of her life and her dad simply wants his wife. It is not enough though, and seeing how this tension played out through the novel and throughout their lives captivated my attention. Another interesting theme in this book is international development and notions of Africa, Islam and the tabligh jamaat, and the contradictions and complications inherent in lived faith. In her twenties the protagonist is the personal assistant for pop star Aimee for almost a decade, a role that takes her to Senegal to help Aimee start a school for the empowerment of girls. A laudable idea in theory but an idea that in practice is fraught with problems and uncomfortable politics. Swing Time examines the politics of international development, the power imbalances that exist between the Global North and South, and the reach, limits and logic of capitalism through the story of Aimee’s school, the people that are part of the village and her team who work with and around her to get real things done. And of course, this being a story of Britain, this is a novel about race politics and racism, about poverty, about structural and systemic issues,and about Blackness and Whiteness. It is a book that will be on postcolonial English syllabuses for years to come, and though I wished Smith avoided some of the more darker details of the book, it is a book I am glad for having read.